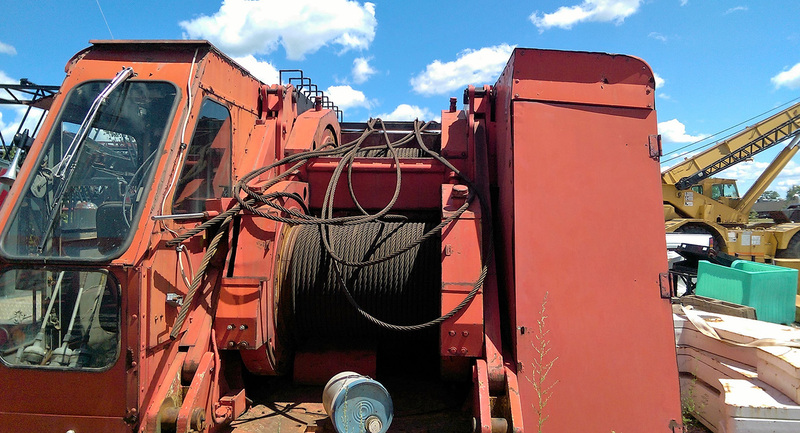 We are a full service crane repair & sales company. Early's International Sales & Service keeps used and rebuilt cranes at our facility for potential customers. Available cranes along with some of the cranes we have rebuilt can be viewed on the next page. Early's International Sales & Service offers a large selection of new and used parts in stock. Early's International Sales & Service provides mobile crane repair services to customers on site as well as major repairs can be done at our home facility. When you’re in search of cranes and crane parts that meet your needs and allows your business to thrive, turn to the experienced specialists at Early's International Sales & Service. Our team of professionals is here to help you find the equipment that’s perfectly suited to your project. Early's International Sales & Service provides industrial and construction businesses with full-service crane repair and vending. 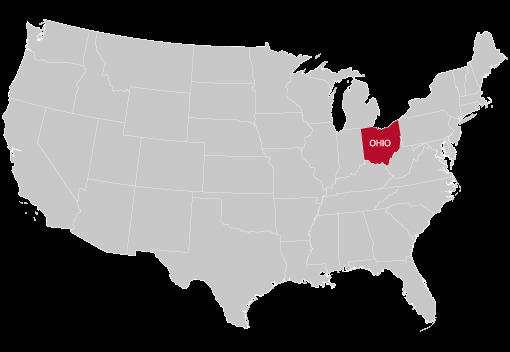 We are committed to serving the development community in eastern Ohio through exceptional crane services and the sale of top-quality new and used parts and machinery. 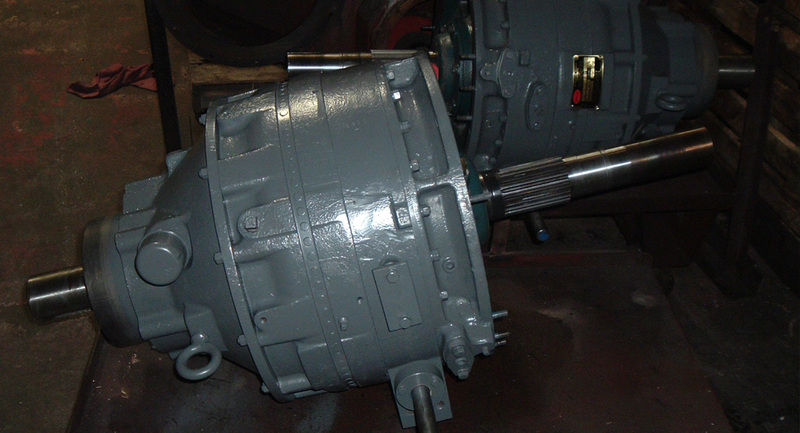 Is your business in need of repair or replacement parts for its heavy machinery? Early's International Sales & Service sells both new and used parts. 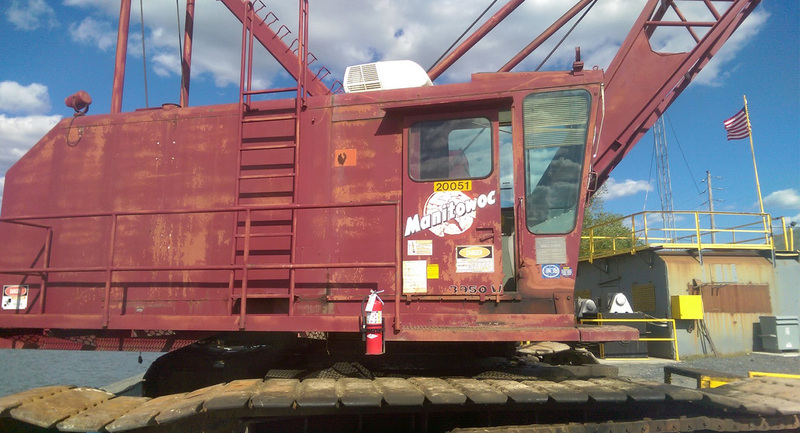 Additionally, our talented crane repair specialists can assist you in identifying and moving forward with any service needs your business may have. Our service specialists are available to assist you both in-house and on the road—because we know that maintenance emergencies can occur anywhere. 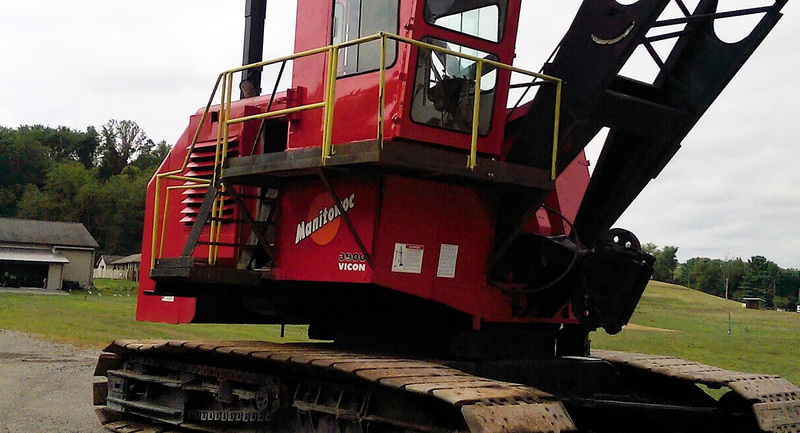 Specializing in Manitowoc cranes and parts, our team will assist you in finding high-quality, lasting solutions to the needs presented by your business. We proudly serve construction businesses located across the United States as well as internationally. Equipment and services that are right for you. Early's International Sales & Service delivers just about any crane and crane parts your business needs to get the job done right. 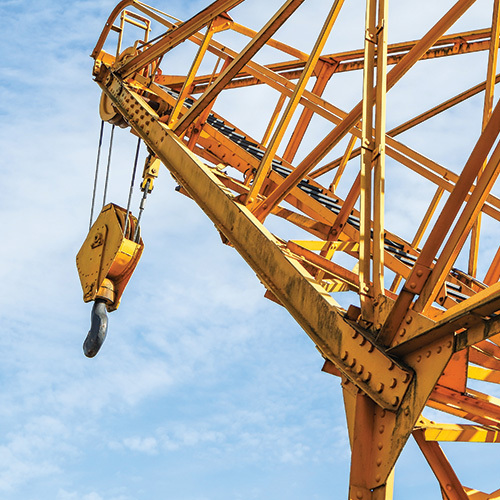 We thoroughly understand the demands of construction firms and strive to provide prompt, courteous and skillful crane services and sales throughout the region. Reach out to one of our dedicated specialists today to obtain the crane service or equipment that your business needs to succeed. Give us a call at 330-426-9541 or contact us online to get started. Early's International Sales & Service supplies used, and new aftermarket replacement crane parts. We have experience and knowledge of cranes and their parts that our customers have come to depend on. Started in 1991, by Charles Early and is still family owned and operated. Early I.S. & S. is committed to customer satisfaction. We work to eliminate your downtime. 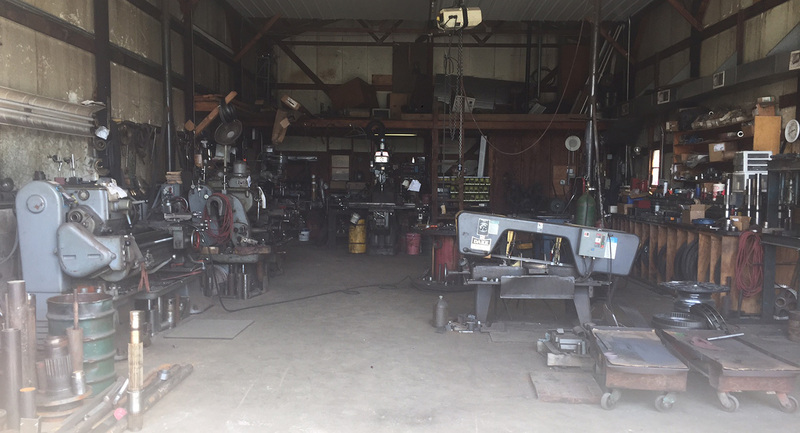 We have mobile mechanic fleets which do on-site repairs; or if the repairs are too extensive, our facility located in East Palestine, Ohio is available for longer repairs or rebuilds. 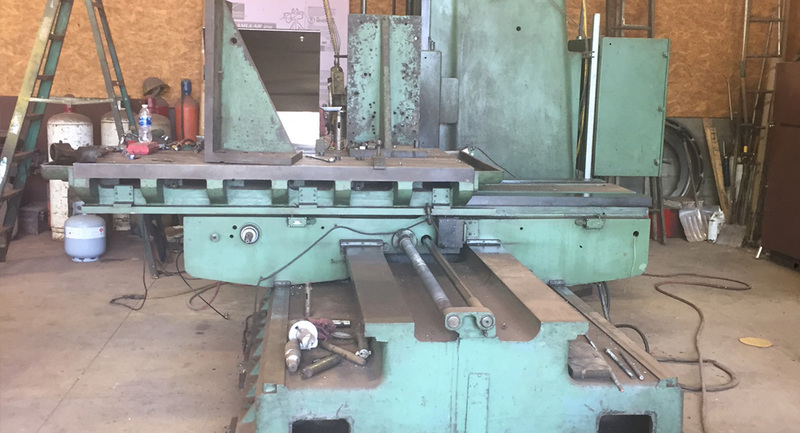 At our facility in East Palestine we can rebuild a particular component or a complete machine. We can machine items with a wide range of capabilities. For more than 25 years, Early I.S. & S. has served our customers locally and internationally. We are here for all your crane needs.